The US SEC has decided Bitcoin and Ethereum will not be regulated as securities but the debate continues to rage over Ripple, the third-largest cryptocurrency by market capitalization. Some argue US FinCen has already set a precedent for Ripple’s definition, which will mean the SEC must eventually follow suit. June has seen the US Securities and Exchange Commission (SEC) make clear that Bitcoin (BTC) and Ethereum (ETH) are not securities and will not be regulated as such. Ripple’s (XRP) classification, however, is still up for debate – or is it? 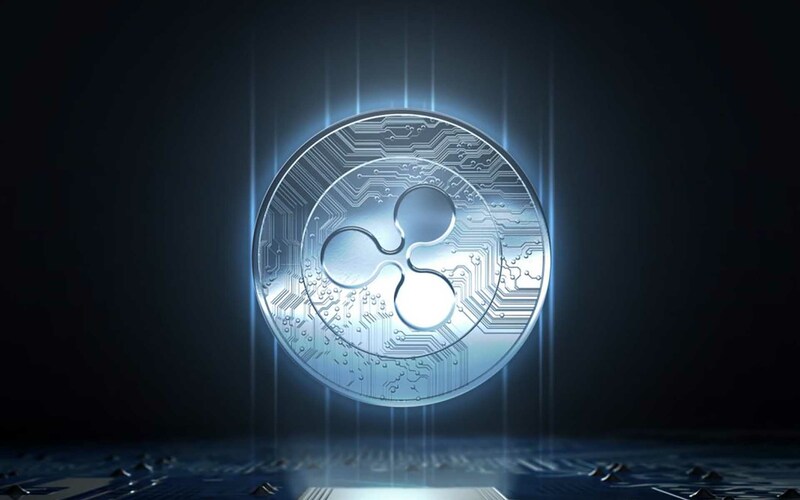 In a 2015 civil enforcement by FinCEN, Ripple Labs was accused of violating the Bank Secrecy Act (BSA) by acting as a money services business (MSB) and selling XRP without registering with FinCEN. It also failed to implement and maintain an adequate anti-money laundering (AML) program. Through a registered MSB: to implement and maintain an effective AML program: to comply with the Funds Transfer and Funds Travel Rules: to conduct a three-year “look-back” to require suspicious activity reporting for prior suspicious transactions and a requirement for the companies to retain external independent auditors to review their compliance with the BSA every two years up to and including 2020. Ripple Labs was also asked to make enhancements to the Ripple Protocol to monitor future transactions. Then-US Attorney Melinda Haag, commenting on the settlement, said that she hoped it set an “industry standard” in the digital currency space. They have already bound the US Fed Government into a position where $XRP is a currency according to the agreed facts of the settlement. Something can’t be both a currency and a security. Subject matter jurisdiction of the agency doesn’t affect its ability to bind the whole govt. Not everyone in the cryptocurrency community agrees that FinCEN has set the bar for XRP but the argument is certainly fuelling the debate, and no one can deny that precedent is an important factor in law and regulation. Whether or not XRP is a security shall not be dictated by one lawsuit. The SEC is the governor of that. I think it is very clear that XRP is not a security. It exists independently of Ripple the company. If Ripple, the company shut down tomorrow, XRP will continue to exist. Cory Johnson, Ripple’s chief market strategist, declared Ripple absolutely “not a security” and that Ripple does not meet the standards for what a security is based on the history of court law. Is Ripple (XRP) a security or not? Will the FinCEN’s 2015 ruling make a difference to the SEC’s final decision? Let us know in the comments below. God Street Wine Covers ‘Ripple’ In Washington D.C.